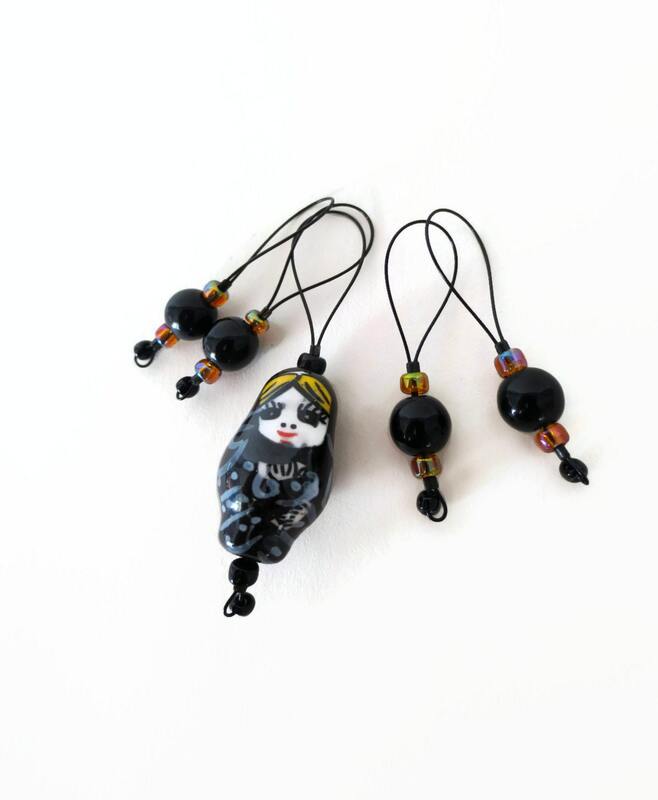 matryoshka russian nesting doll stitch markers. 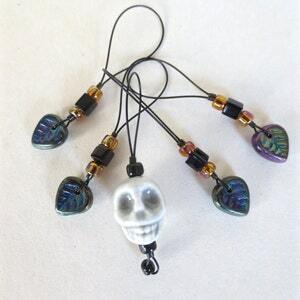 set of 5 handmade snag-free and light weight stitch markers. 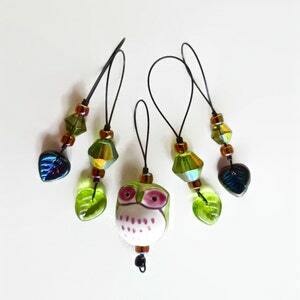 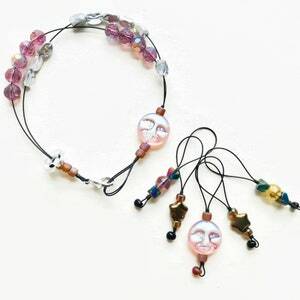 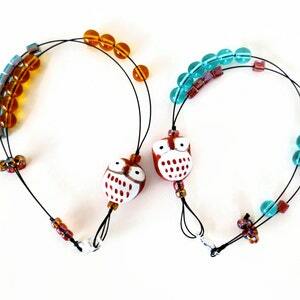 handmade with beautiful glass and hand painted porcelain beads. 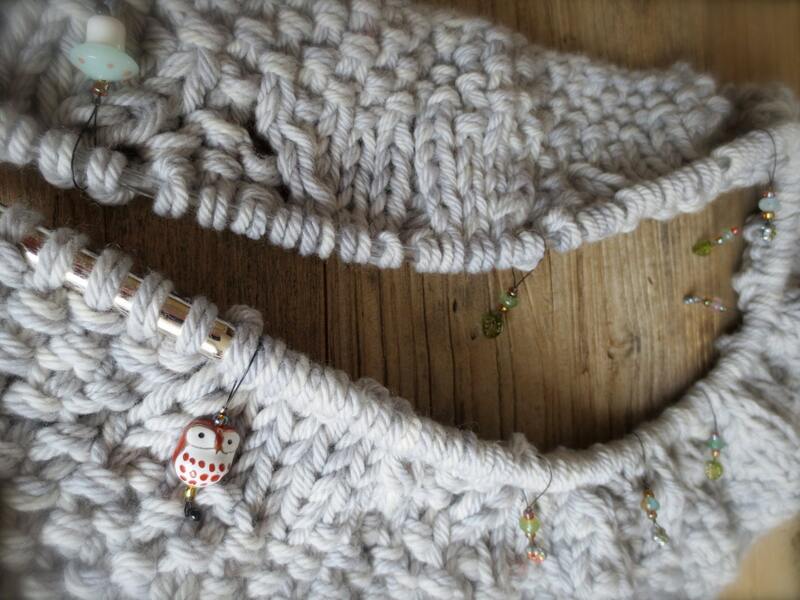 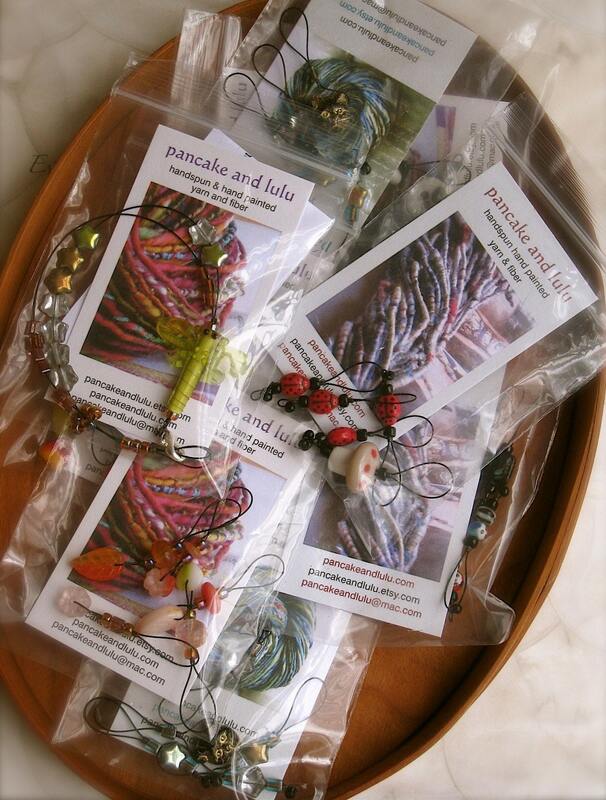 a great knitting accessory and gift!